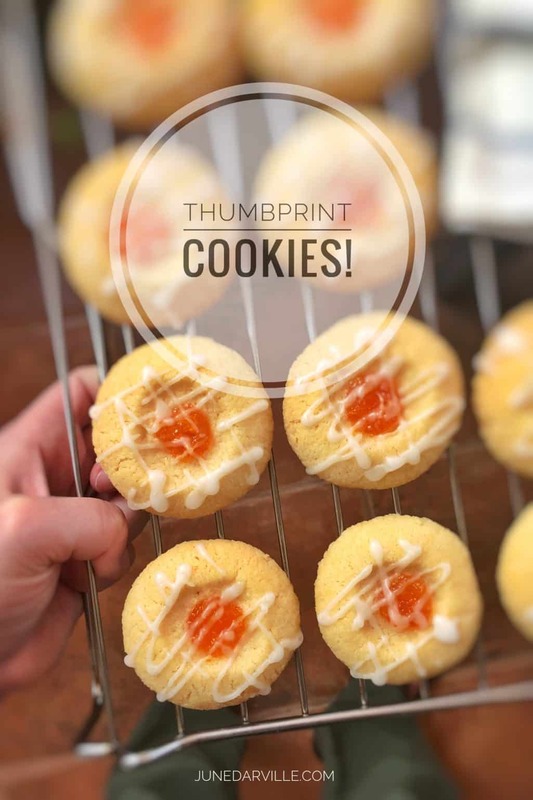 Thumbprint Cookies Recipe | Simple. Tasty. Good. 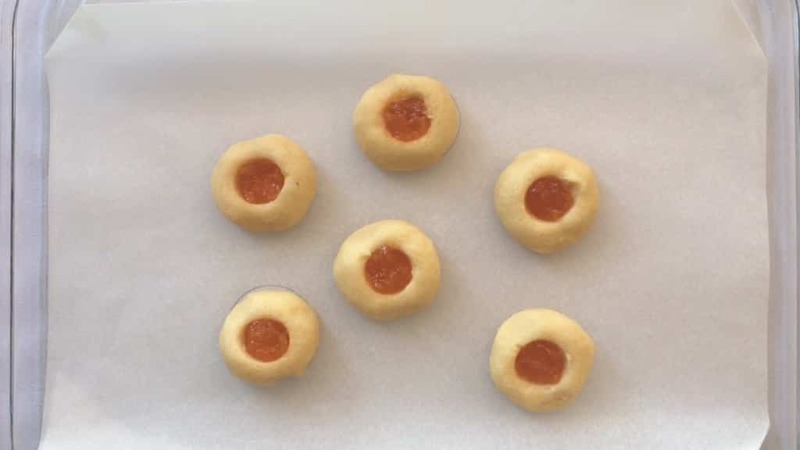 A very simple thumbprint cookies recipe. That was one I hadn’t in my cookie and biscuit recipe collection yet. I like these cute little cookies with that colorful jam heart in the middle! I used pumpkin jam but another fruit jam or marmalade works well too of course, goes without saying. Use your favorite one and enjoy! I’ve tried to use soft candy before (I read that in a thumbprint cookie recipe once) but that didn’t work out so well. In fact that was a total disaster. It just kind of sunk into the dough while baking but the candy didn’t melt as it should have done. In the end the cookies didn’t look appetizing at all. Not even for a Halloween treat. Second trial then! With jam. Well the very first time I tried this, I baked the cookies first and then filled them up afterwards with the jam. The result was much better, but still. I wasn’t satisfied. I could do much better. Until I came across a recipe that simply instructed to bake the cookie dough and jam together. Well great idea! Why hadn’t I thought of that before? Turns out the cookies look just the way I want them to be. Winner! Watch my video of how I’m preparing these delicious thumbprint cookies in my fabulous KitchenAid Stand Mixer Mini! Scroll down to see the full stand mixer recipe as well! Looking for another creative cookie recipe? Try out my Italian almond cantucci! Sugary soft cookies filled with pumpkin jam filling and drizzled with homemade white glaze... You will love this thumbprint cookies recipe! Add the soft unsalted butter, caster sugar, pastry flour and the almond extract to a mixing bowl. Season with a pinch of salt. Mix the ingredients for 2 minutes until you get a well combined sticky dough. Then cover the bowl with cling film and place the dough into fridge for an hour. Line a large baking tray with baking paper. Divide the chilled dough into 12 even portions. Roll them into balls and place them on the baking tray. 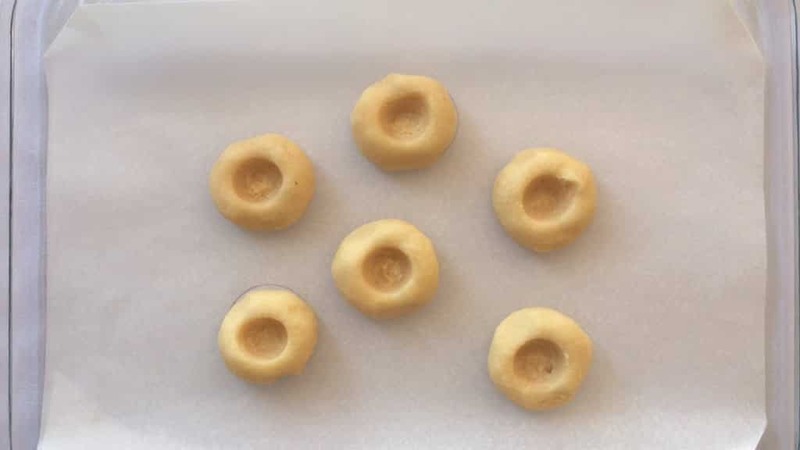 With a cork or another instrument that has the same shape, carefully make indentations in the dough balls. Fill them up with your favorite jam. I used pumpkin jam. Then place the baking tray in a preheated oven at 350°F (180°C) and bake the cookies for 15 to 20 minutes until cooked through. Remove the tray from the hot oven and let the cookies cool down fully. You can decorate the cookies with frosting: combine a tablespoon of icing sugar and half a teaspoon of water. Sprinkle the frosting on top of the cookies and let it set for another 30 minutes. Here’s how to prepare these thumbprint cookies using your KitchenAid Stand Mixer! 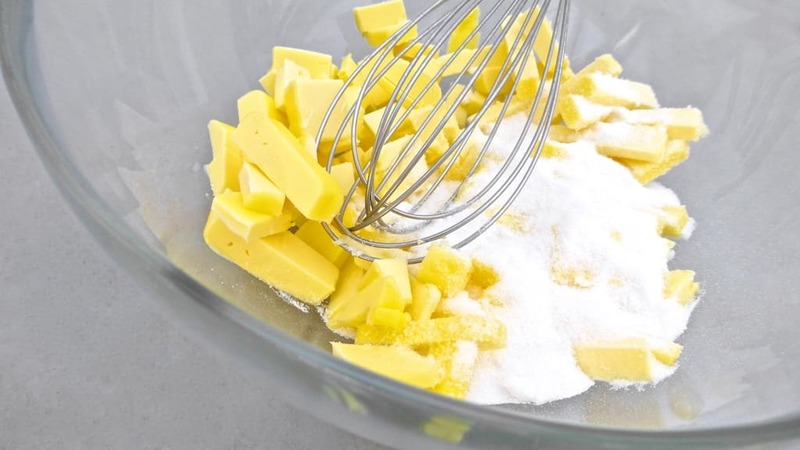 Add the soft butter, caster sugar, pastry flour, vanilla extract and a pinch of salt to the bowl of the KitchenAid Stand Mixer Mini. Attach the flat beater and then lower the mixer head. 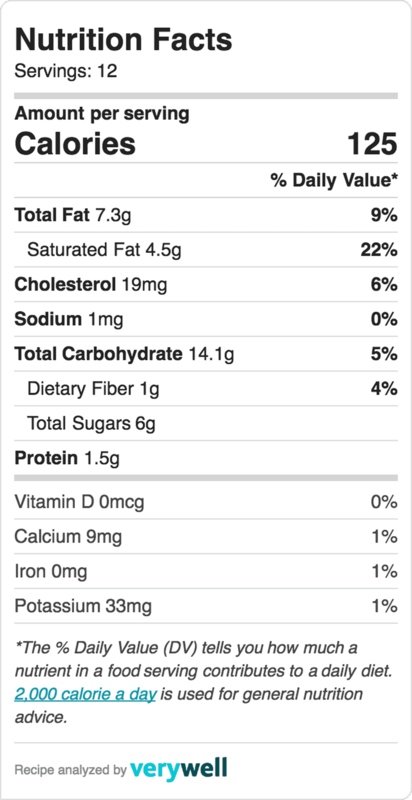 Mix the ingredients for 1 minute at speed 4. Then turn the speed up to 6 and mix the dough for 4 minutes. Scrape down the sides of the mixer bowl and mix the cookie dough for another 2 minutes at speed 6. 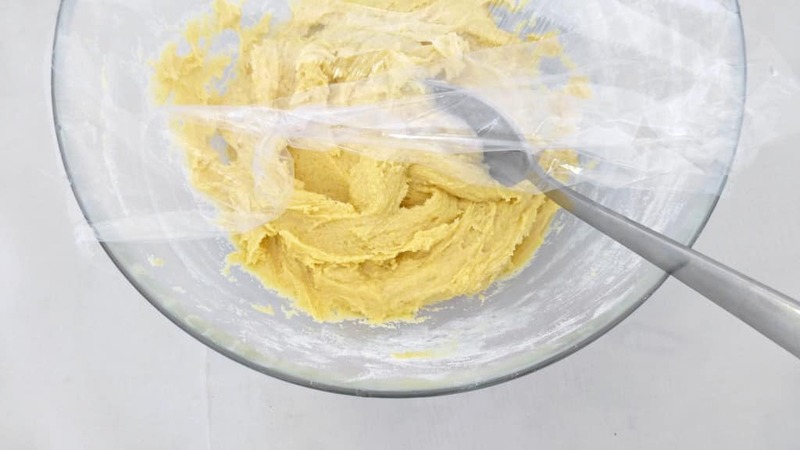 Cover the bowl with cling film and place the dough into fridge for an hour. Place the baking tray in a preheated oven at 350°F (180°C) and then bake the cookies for 15 to 20 minutes until cooked through. Remove the tray from the hot oven and let the cookies cool down fully. You can decorate the cookies with frosting: combine a tablespoon of icing sugar and half a teaspoon of water. Sprinkle the frosting on top of the cookies and let it set for another 30 minutes. 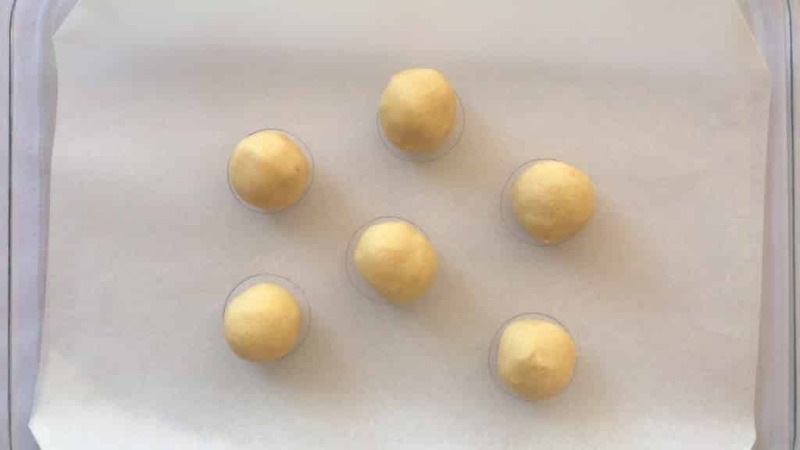 This sweets are amazing, they look great and I am sure that they are delicious. Thanks for sharing your recipe. Thanks It took me a few times to get these right but now they look great indeed. Thanks Florentina!